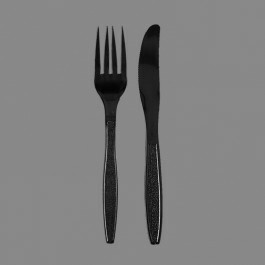 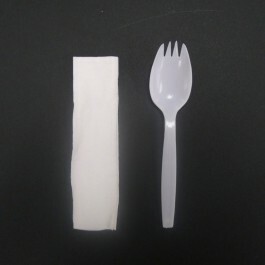 Plastic Cutlery There are 15 products. 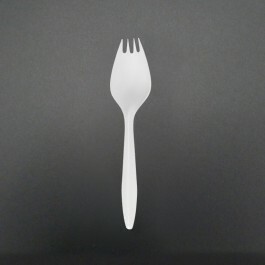 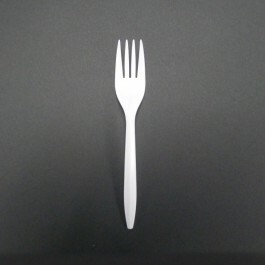 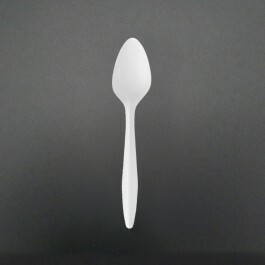 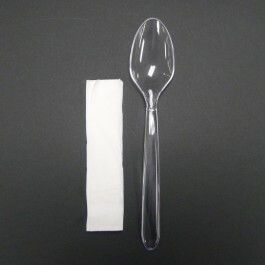 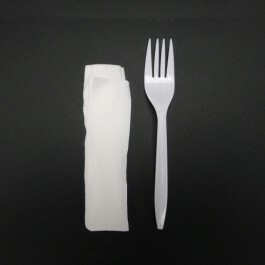 Size- FORK: 2.5g, 15cm - (1000 pcs) Type - Plastic (PP), White. 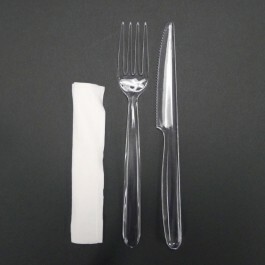 Features - Individually Sealed Package Also available in Bulk (CDS2502FB) Unwrapped at a lower cost.